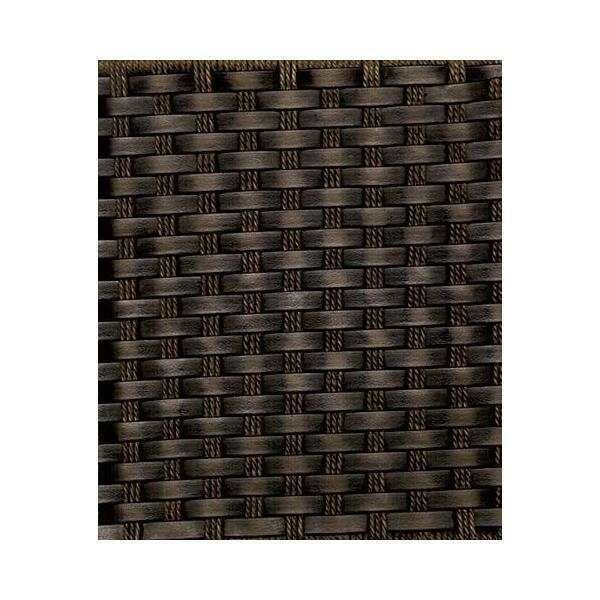 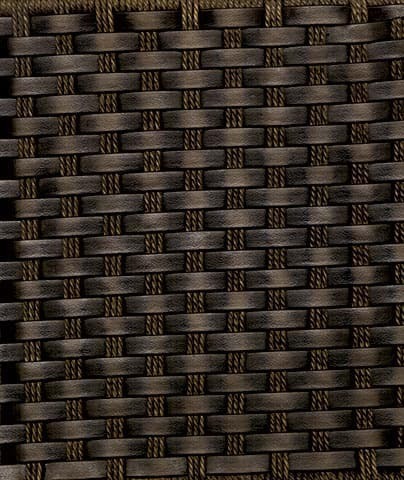 Tropitone celebrates the outdoor room and dresses it in style. 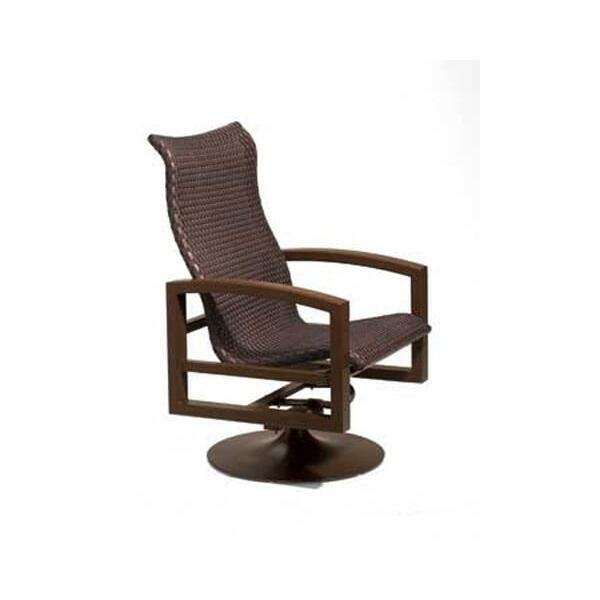 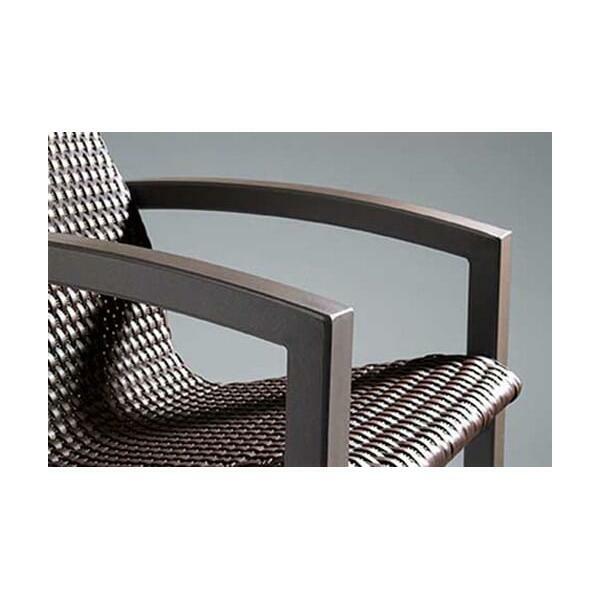 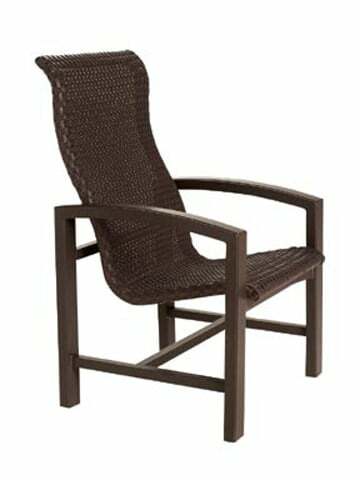 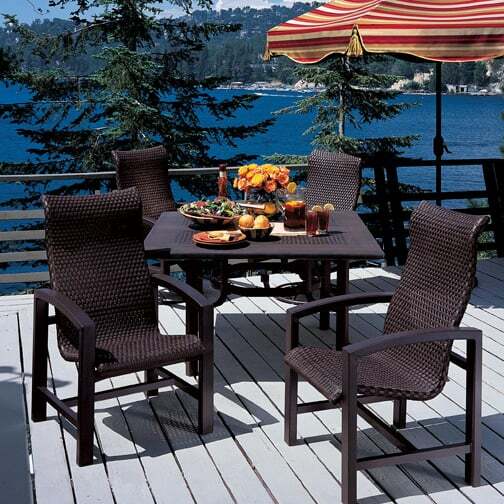 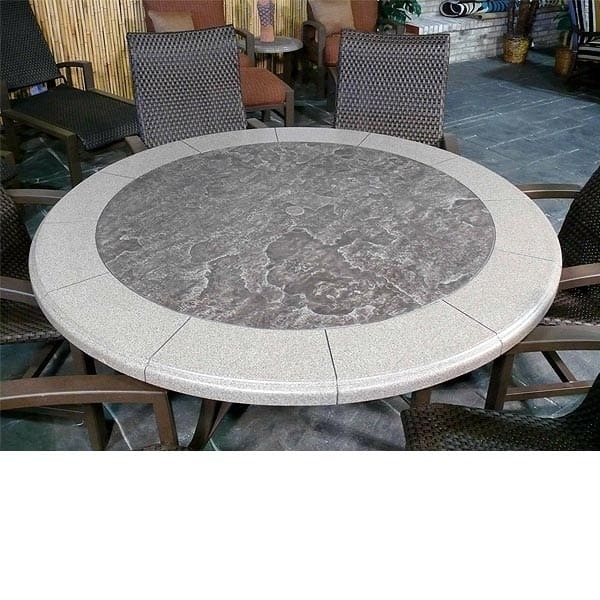 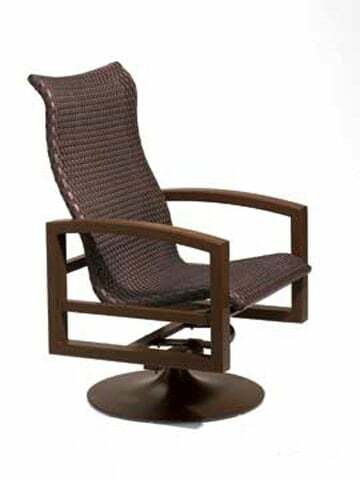 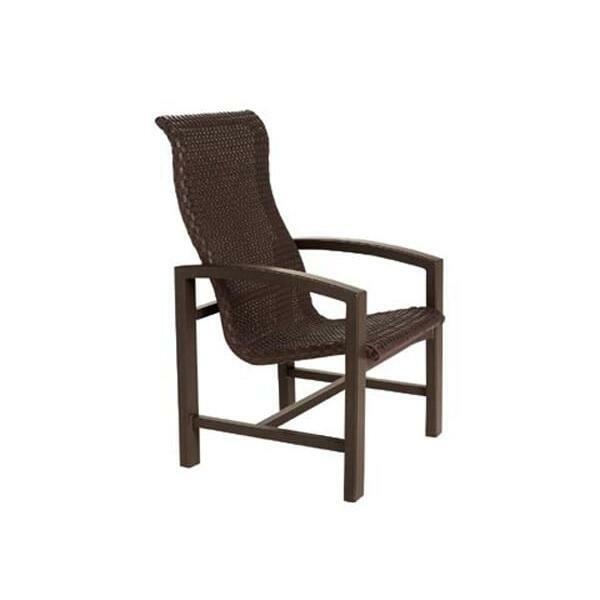 Tropitone's resort quality furniture can turn your backyard into a vacation destination! 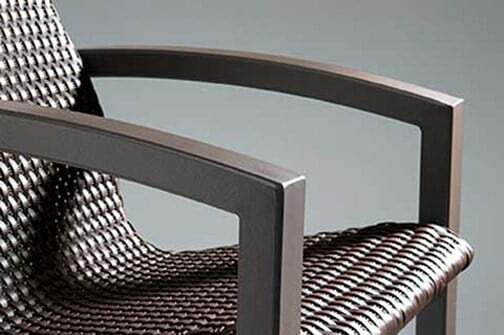 This designer inspired outdoor furniture collection responds directly to the need of many modern families for a connection with nature. 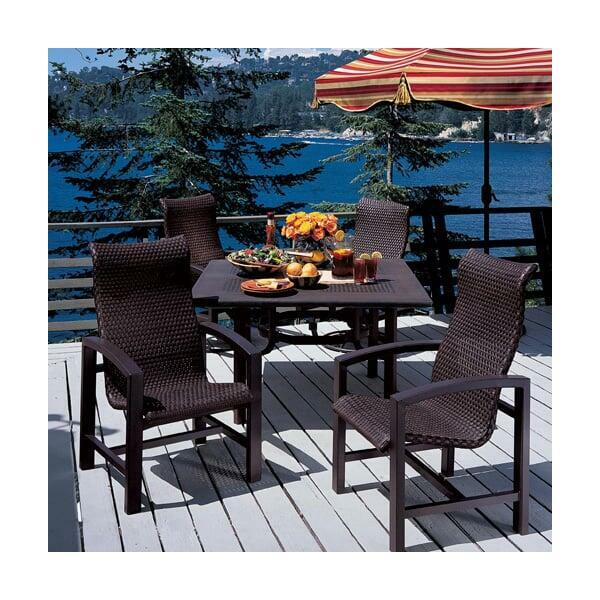 Scaled for today's living, The Lakeside's clean lines and generous seating surfaces provide a simply elegant yet rustic charm to patio furniture. 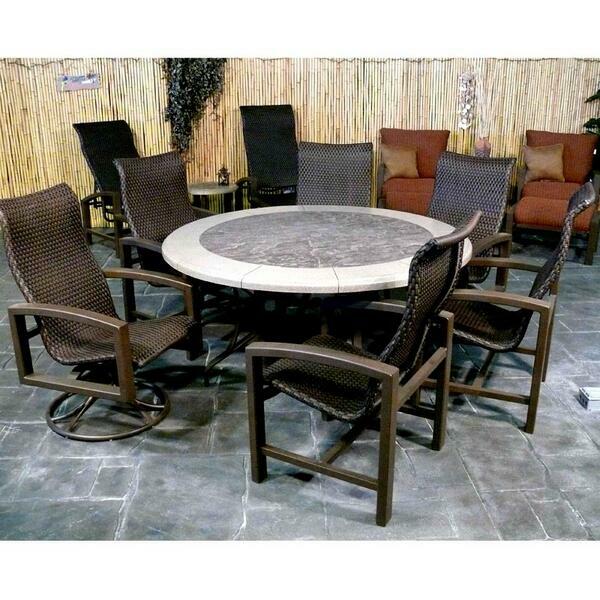 W 25.5" x D 29.5" x H 42" LBS 35 SEAT HEIGHT 18"
W 25.5" x D 29.5" x H 42" LBS 41 SEAT HEIGHT 17.5"
W 29" x D 80.5" x H 47" LBS 41 SEAT HEIGHT 15.5"